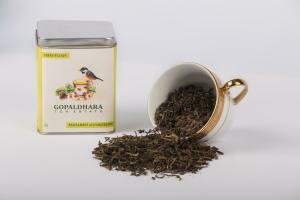 The Gopaldhara Darjeeling Clonal Tips is a black tea from one of the highest elevated gardens of Darjeeling, “Gopaldhara Tea Estate”. 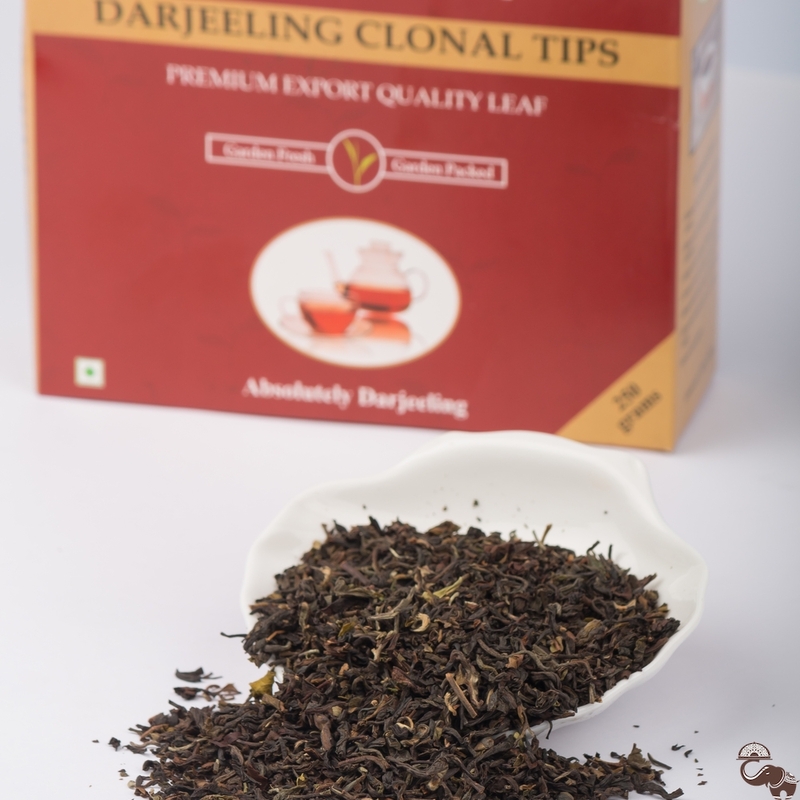 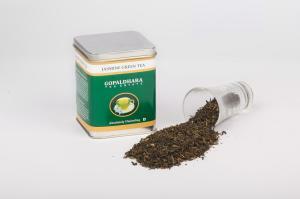 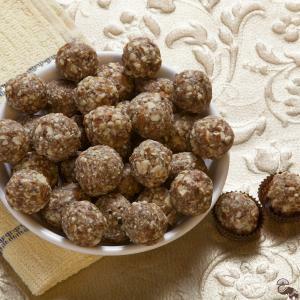 It is made from clonal shoots and processed by experts, freshly packed at the garden to give the exquisite flavour. 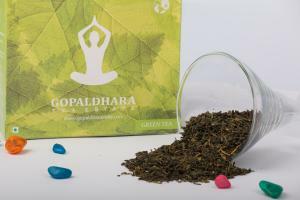 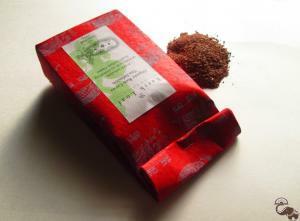 It brews into an orange cup and has a well rounded high mountain flavour and pleasing aroma.